Presented by the 19/20 Fred Meyer Broadway in Boise Season. 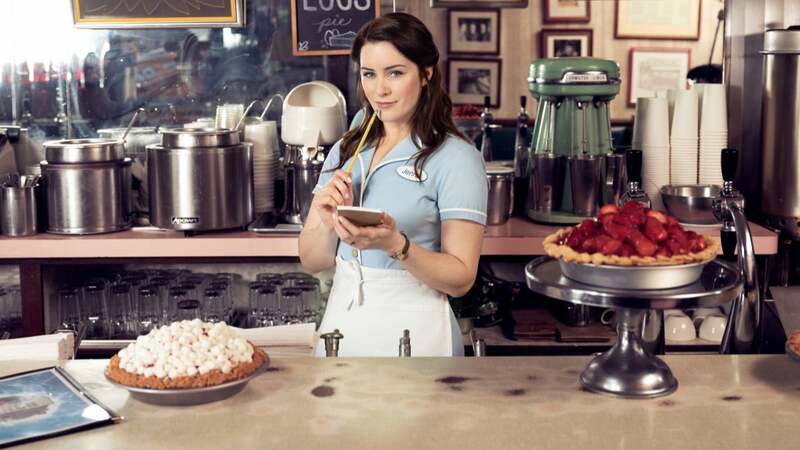 Inspired by the beloved film, WAITRESS tells the story of Jenna, a waitress and expert pie-maker who dreams of a way out of her small town and rocky marriage. Pouring her heart into her pies, she crafts desserts that mirror her topsy-turvy life such as “The Key (Lime) to Happiness Pie” and “Betrayed By My Eggs Pie.” When a baking contest in a nearby county — and a satisfying encounter with someone new — show Jenna a chance at a fresh start, she must find the courage to seize it. Change is on the menu, as long as Jenna can write her own perfectly personal recipe for happiness. Brought to life by a groundbreaking, all-female creative team, this Tony Award®-nominated hit features original music and lyrics by 7-time Grammy® nominee Sara Bareilles (“Love Song,” “Brave”), a book by acclaimed screenwriter Jessie Nelson (I Am Sam) and direction by Tony Award-winner Diane Paulus (Pippin, Finding Neverland). 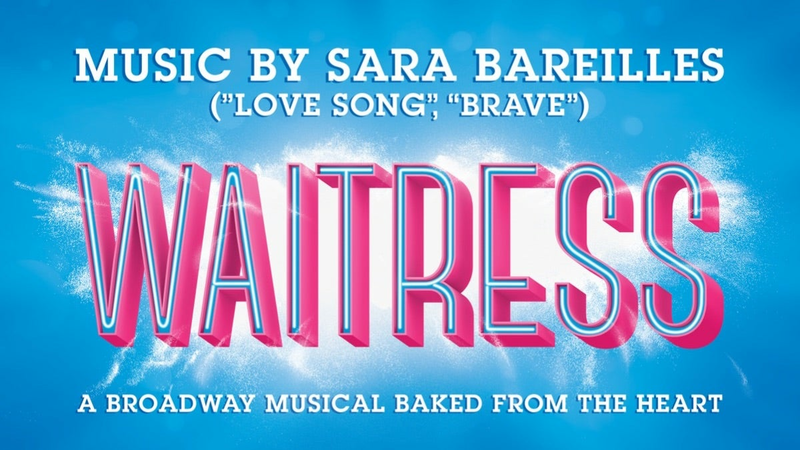 “WAITRESS is a little slice of heaven!” says Entertainment Weekly, and is “sweet, sassy and passionate,” according to New York Magazine. Don’t miss this uplifting and hilarious musical. WAITRESS includes mature themes. Parental discretion advised. Discounted Group Tickets (10% off) are available for parties of 10 or more (excluding performance on November 9 at 8:00 PM).